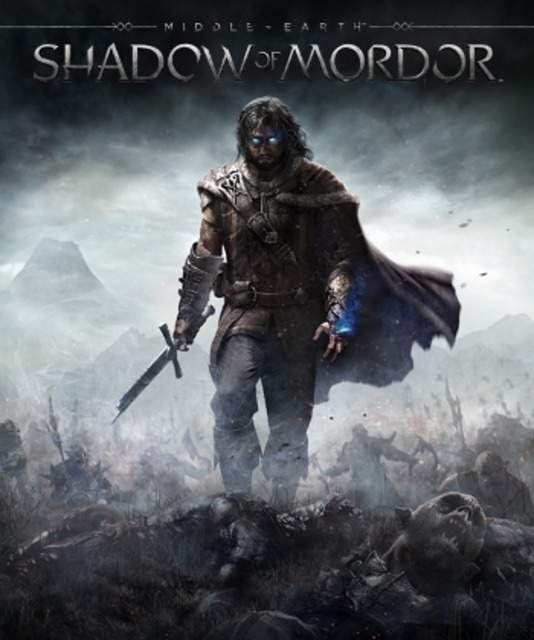 An open-world action-adventure game by Monolith, set between the events of The Hobbit and The Lord of the Rings. "Pretty fun game. Good pacing and difficulty."